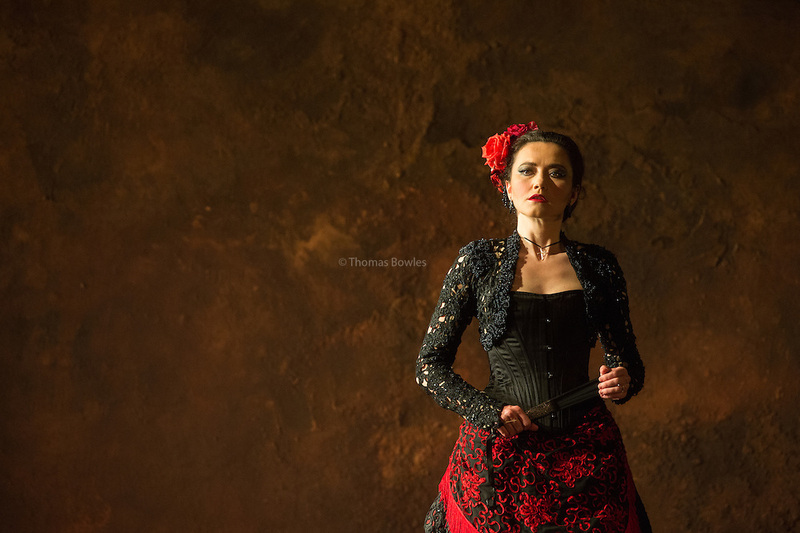 Stephanie d'Oustrac as Carmen in Carmen, Glyndebourne Festival 2015. 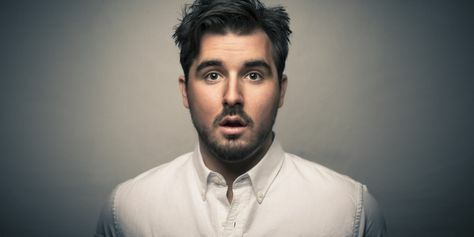 - These images. 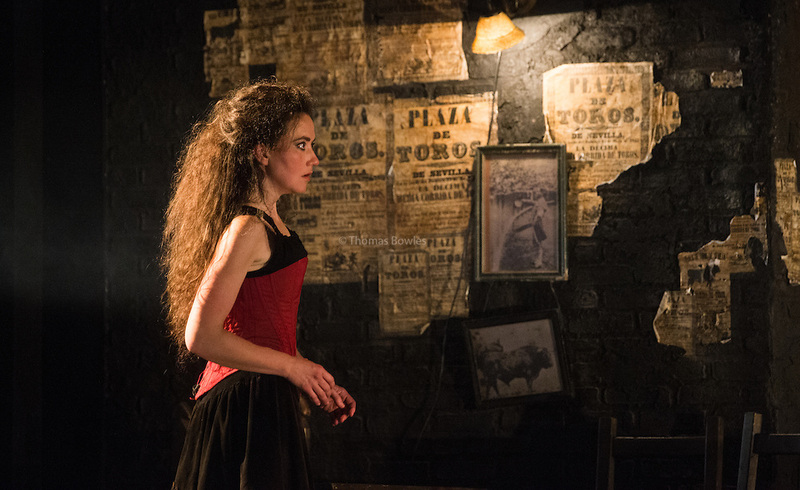 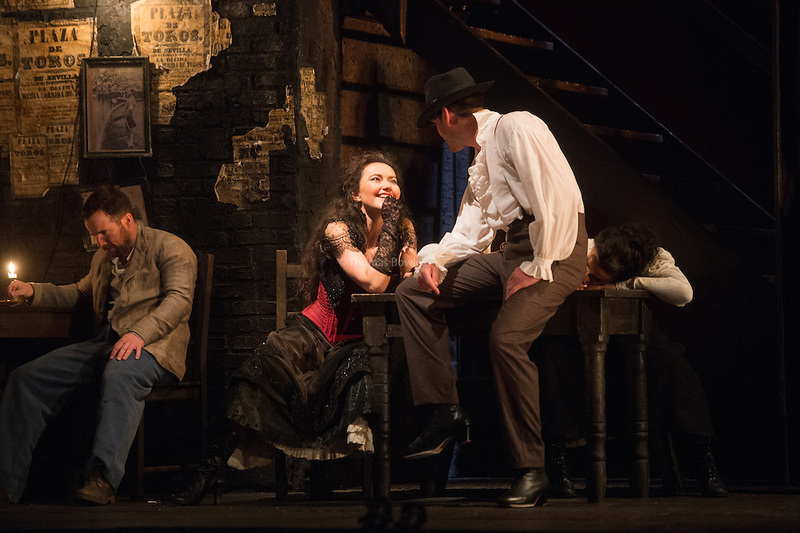 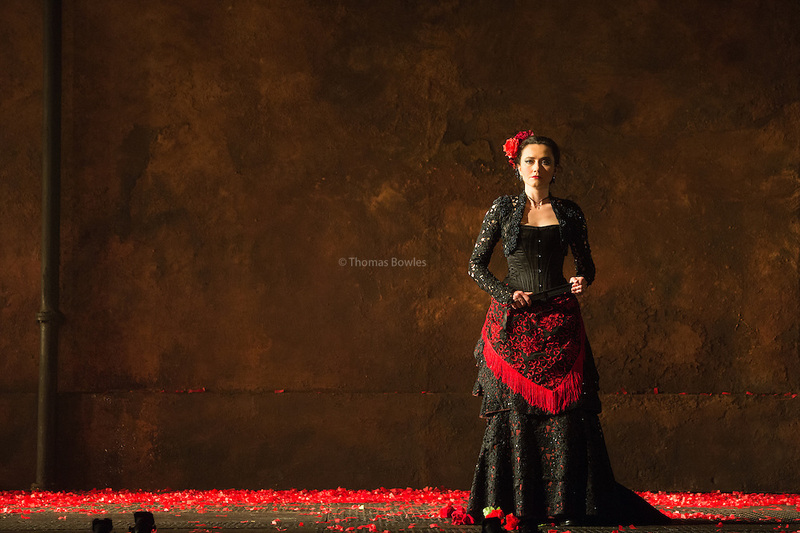 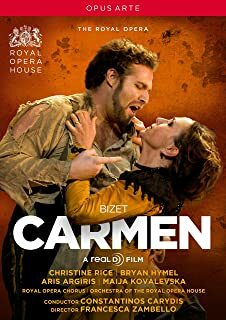 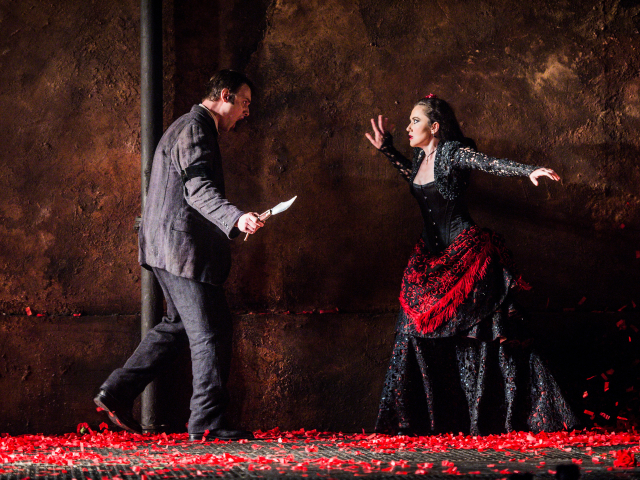 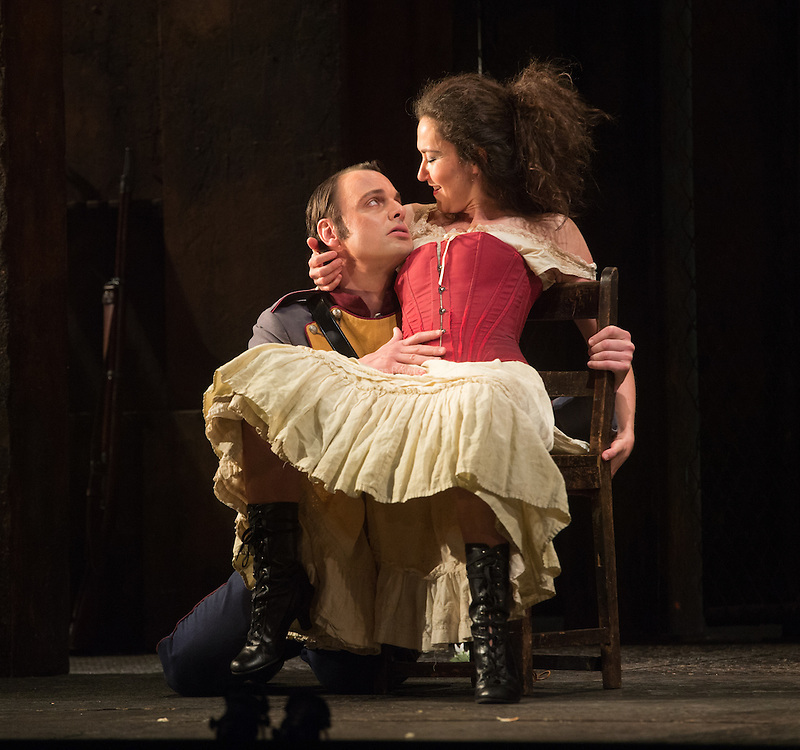 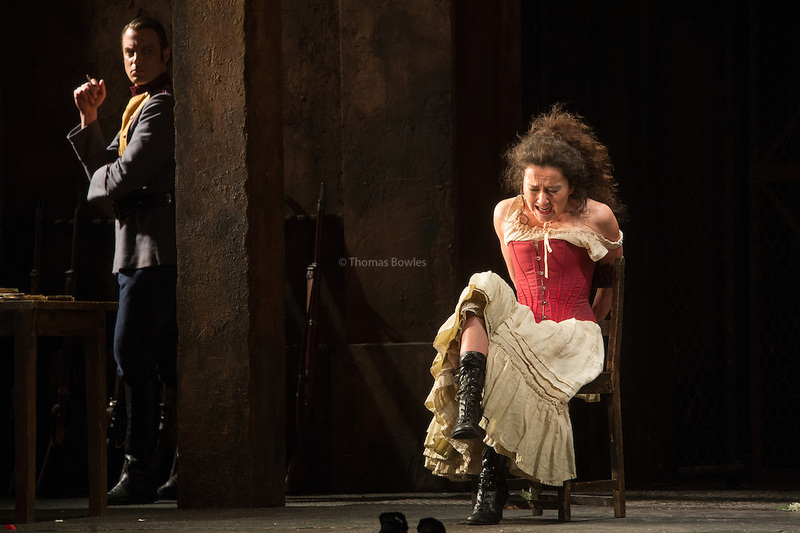 Stephanie d'Oustrac as Carmen and Pavel Cernoch as Don Jose in Carmen, Glyndebourne. 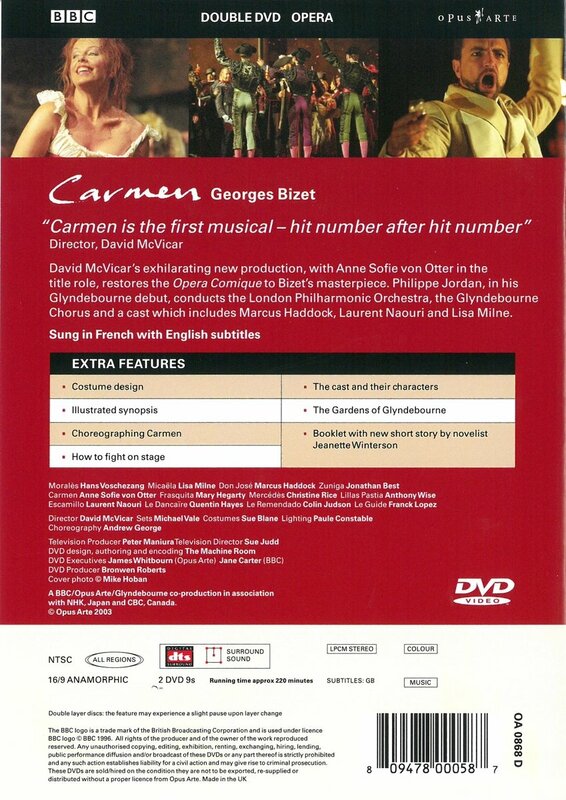 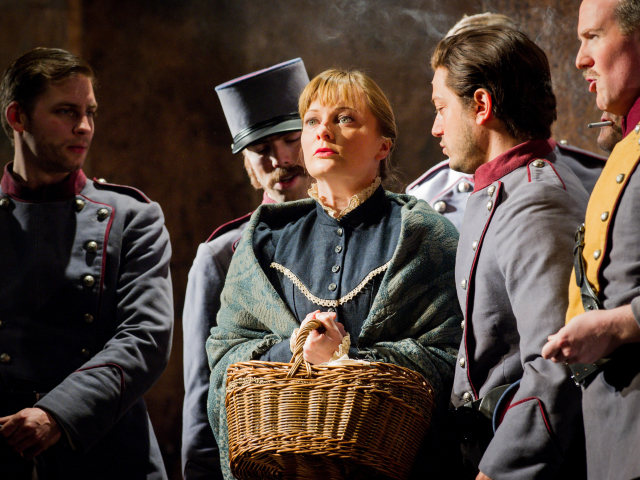 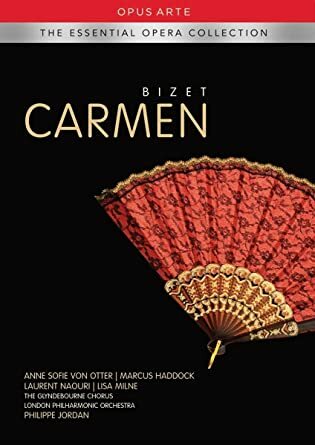 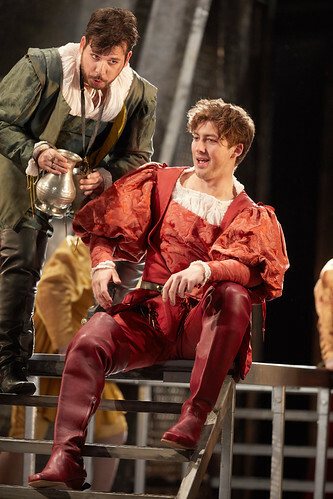 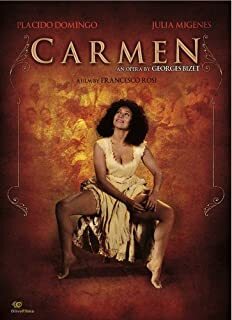 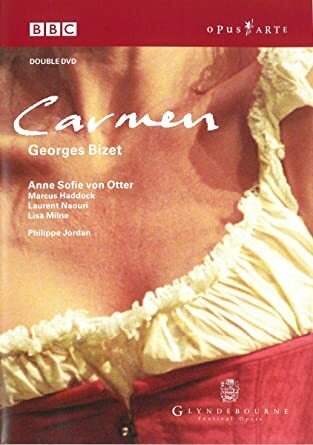 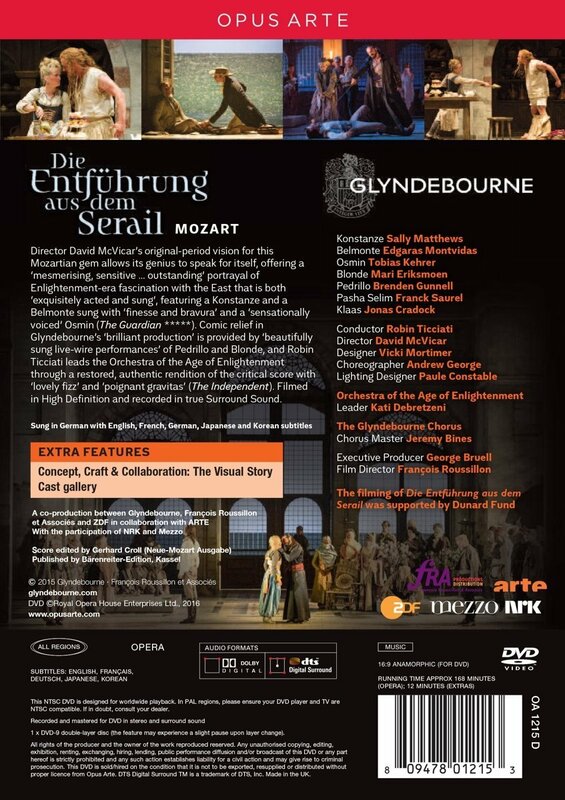 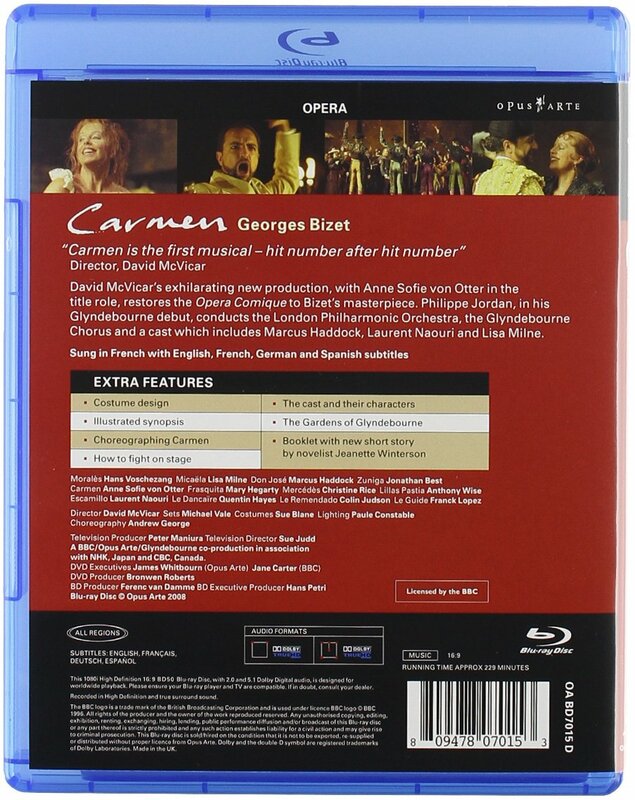 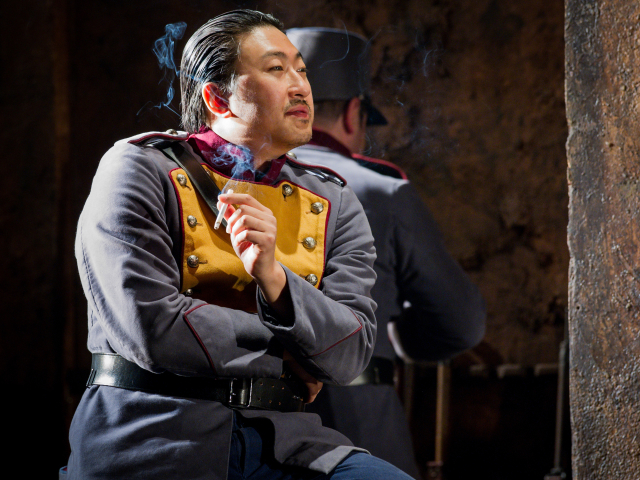 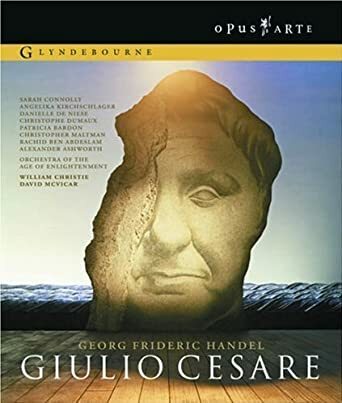 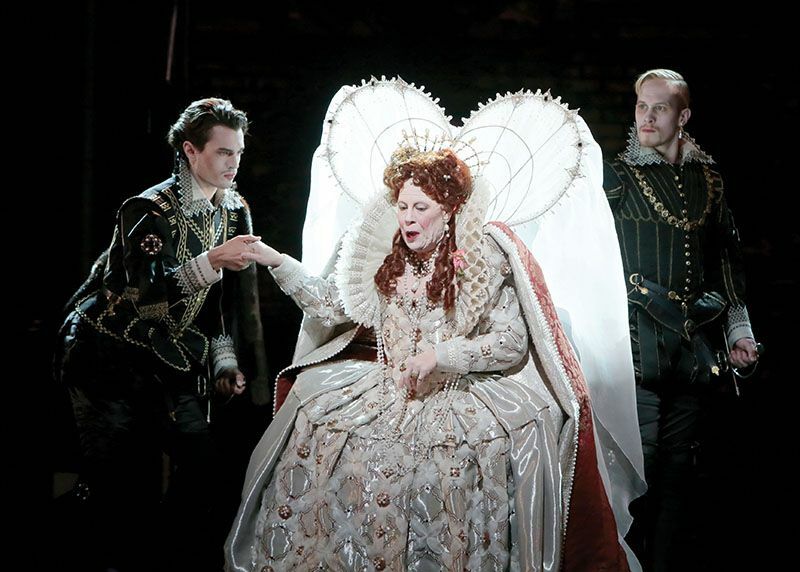 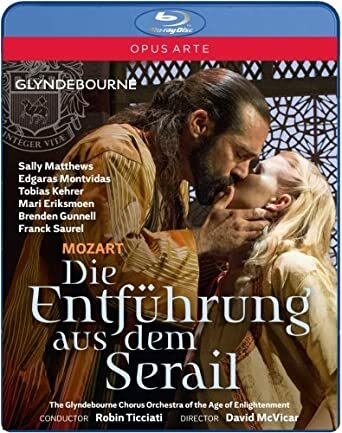 Contained in galleries: Carmen - Glyndebourne. 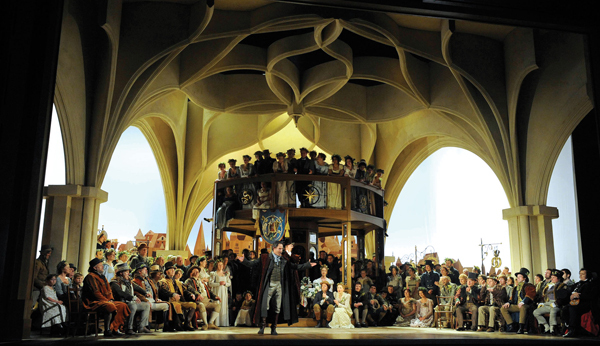 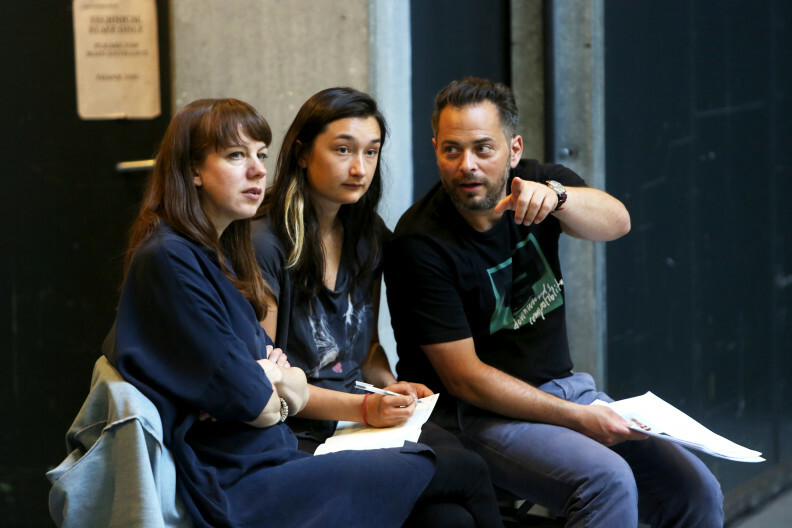 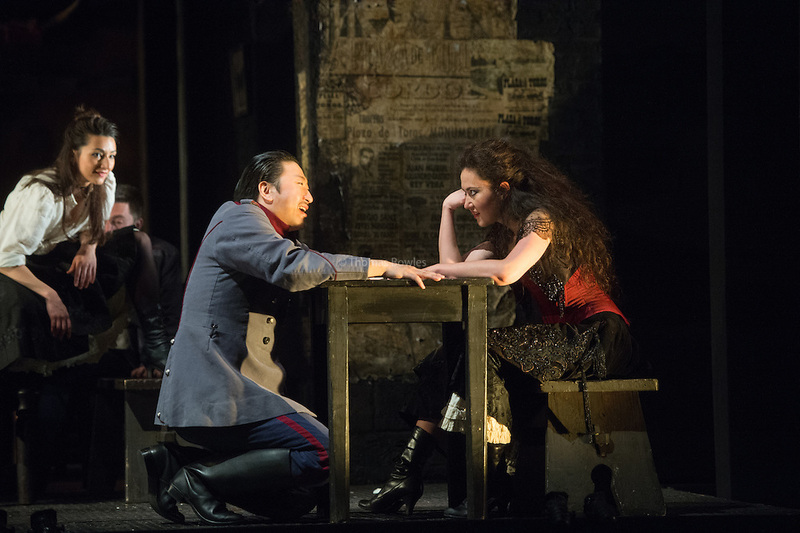 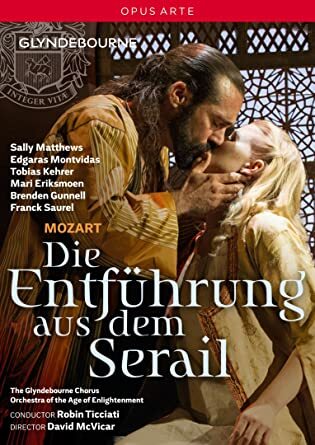 Rihab Chaieb as Mercedes, Simon Lim as Zuniga and Stephanie d'Oustrac as Carmen. 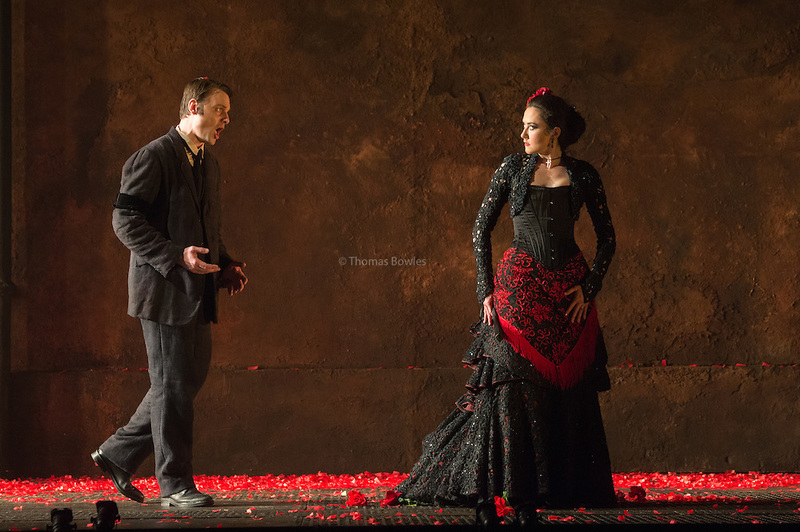 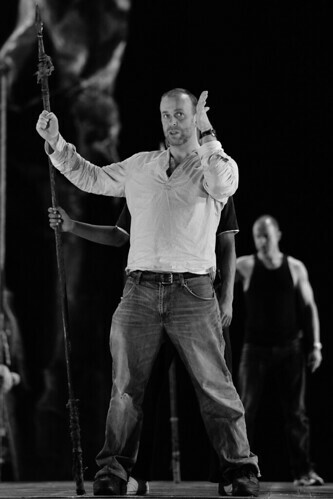 Carmen, Glyndebourne Festival 2015. 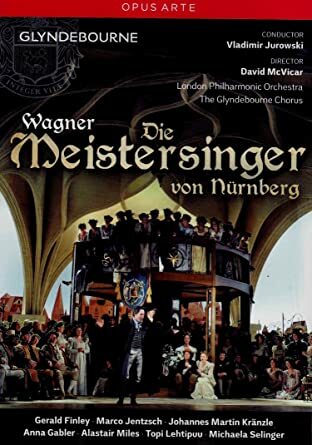 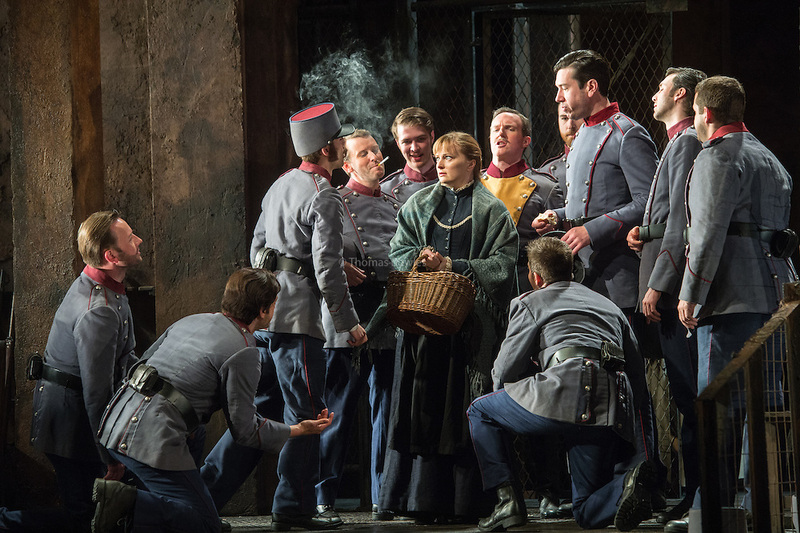 Glyndebourne Chorus. 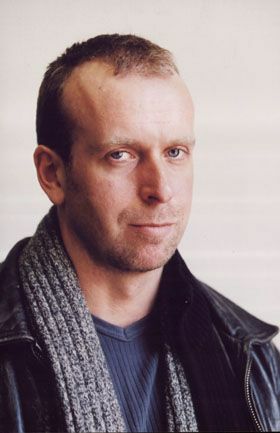 Photographer: Robert Workman. 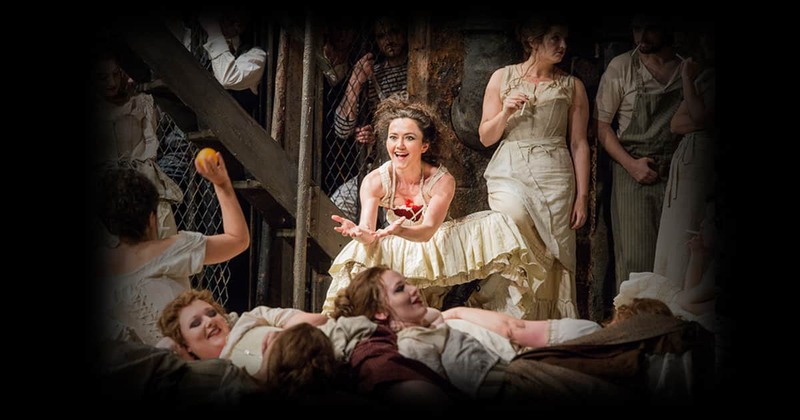 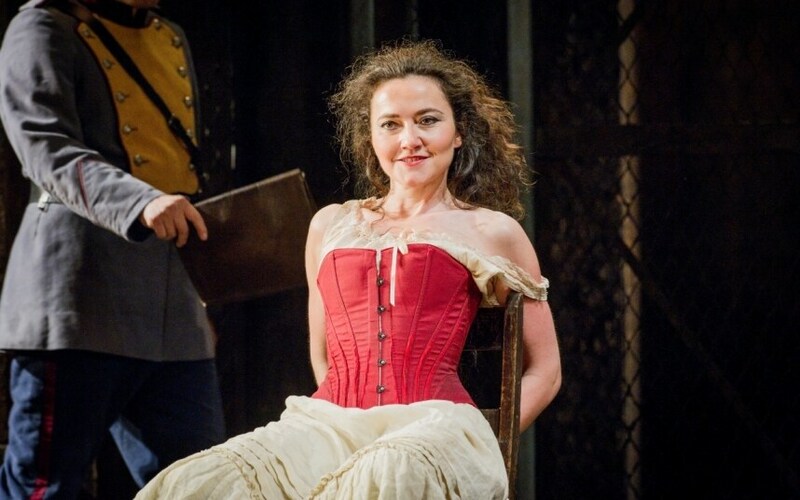 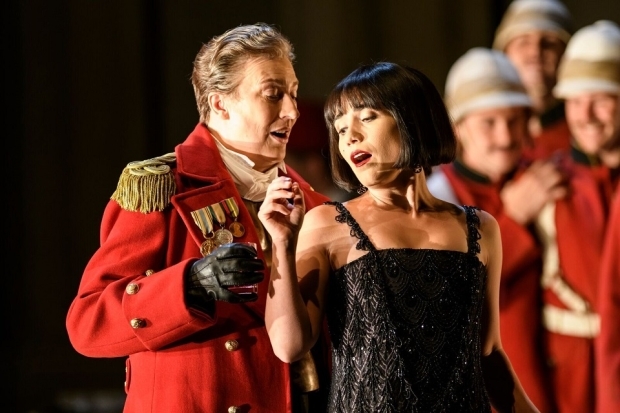 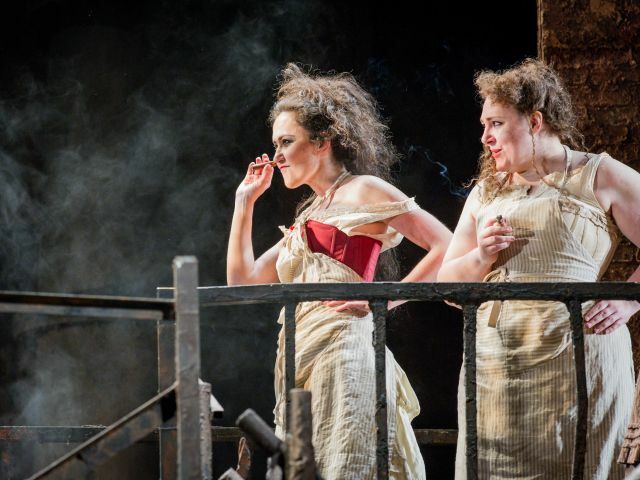 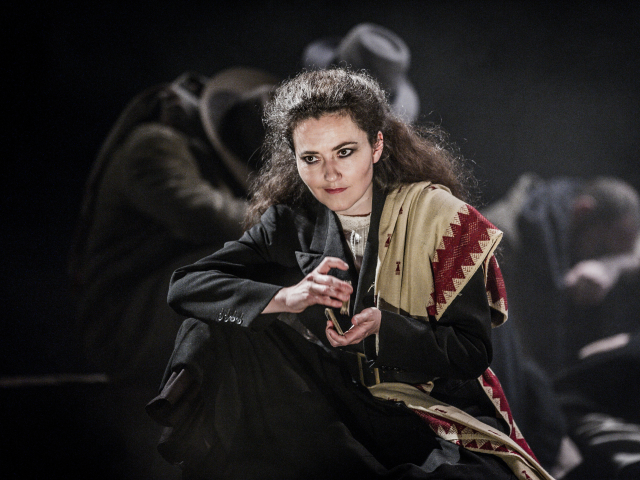 Lucy Crowe as Micaela in Carmen, Glyndebourne Festival 2015. 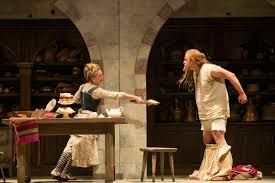 - These images are under. 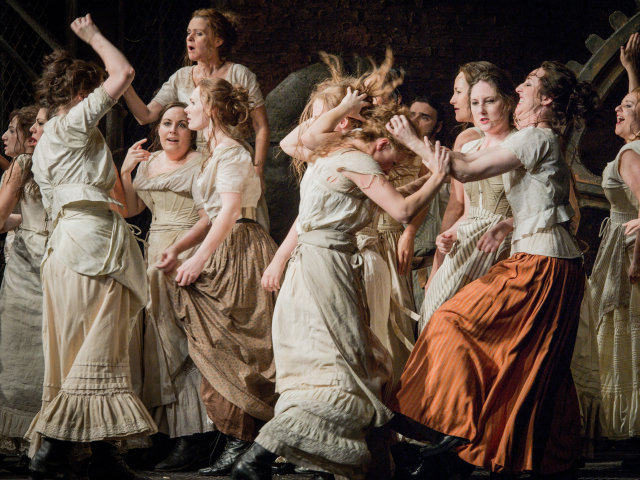 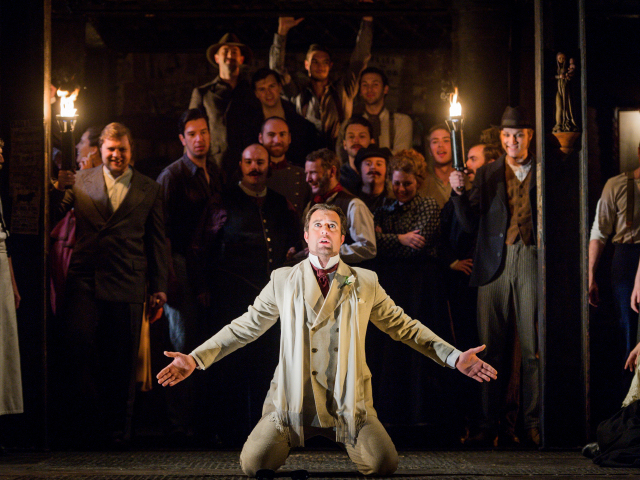 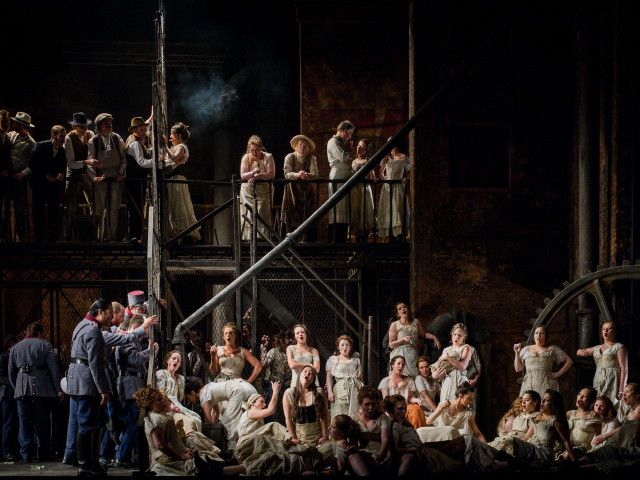 The Glyndebourne festival Chorus in Carmen, Glyndebourne Festival 2015. 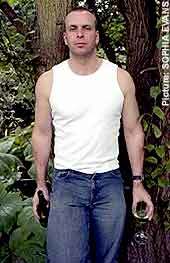 - These images are under. 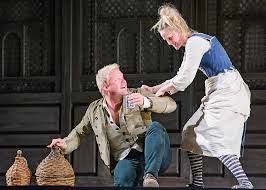 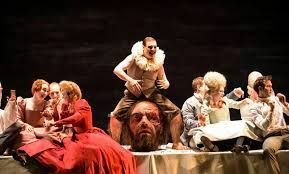 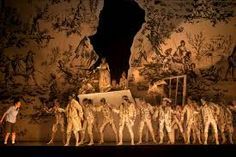 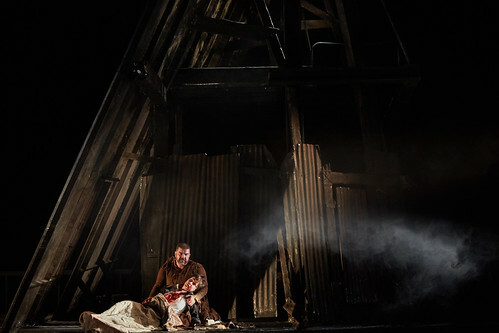 UK -Giacomo Puccini's La Boheme at Glyndebourne.